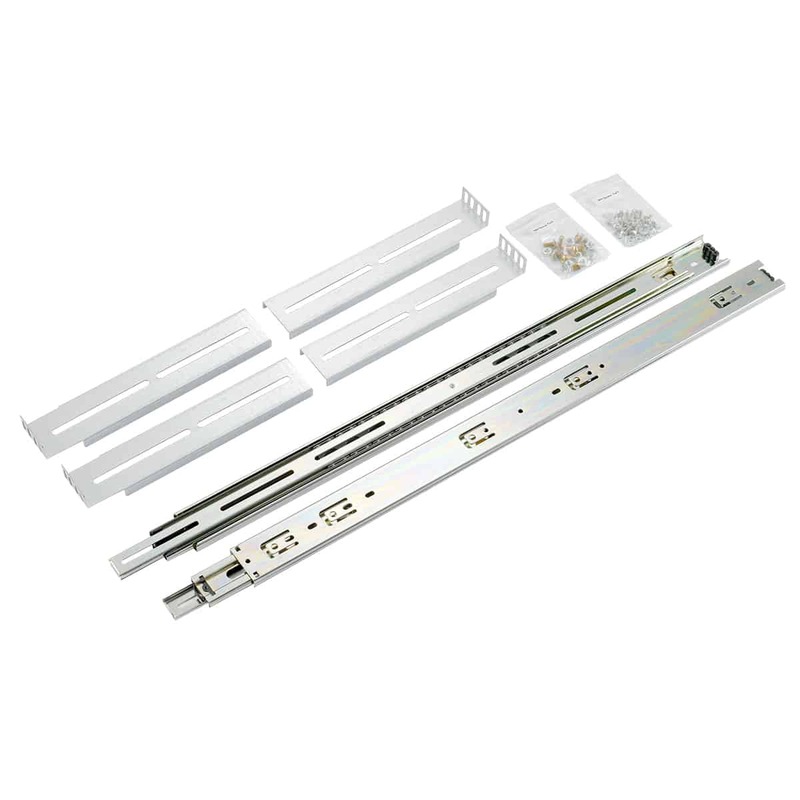 26″ 3-Section Ball-Bearing Sliding Rail kit for server chassis’s. Universal mounting solution for 1U, 2U, 3U and 4U rackmounts. The adjustable rails can be expanded from 18.5″ to 26″.